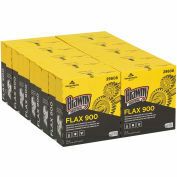 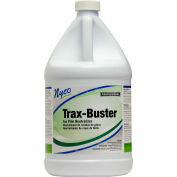 Blast away grease and heavy soils on equipment, machinery, floors, and walls. 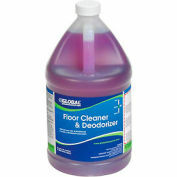 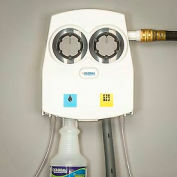 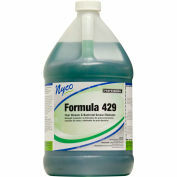 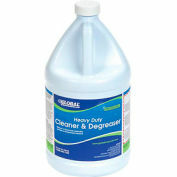 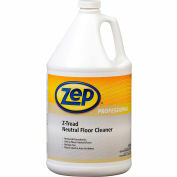 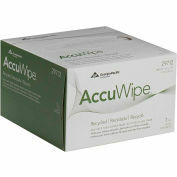 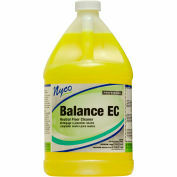 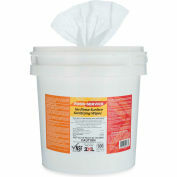 Quickly and easily removes grease, oil, and soils from hard surfaces. 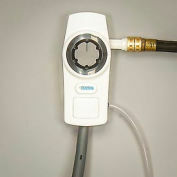 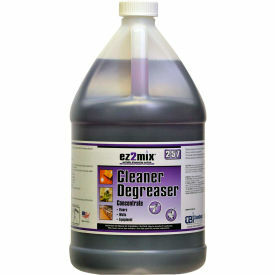 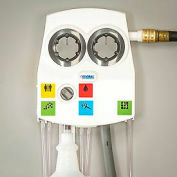 Use with ez2mixdilution control system.